It’s been almost a year since I’ve written about copiers here at The Imaging Channel. During that time I’ve been in the field, in the IT realm, watching office print disintegrate from the end user side of things. 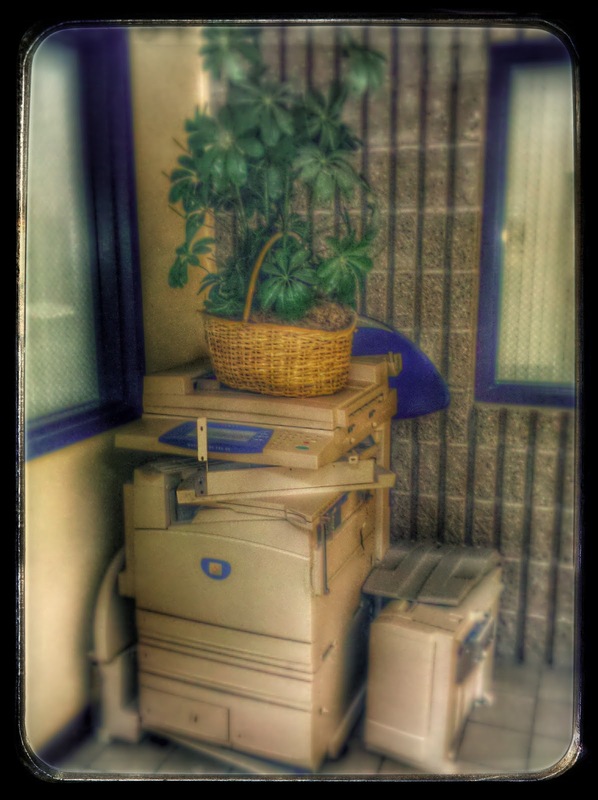 It isn’t 1999 out there; companies are not buying big, 11x17 copiers as they once did and end users are not printing emails or recipes by the thousands anymore. 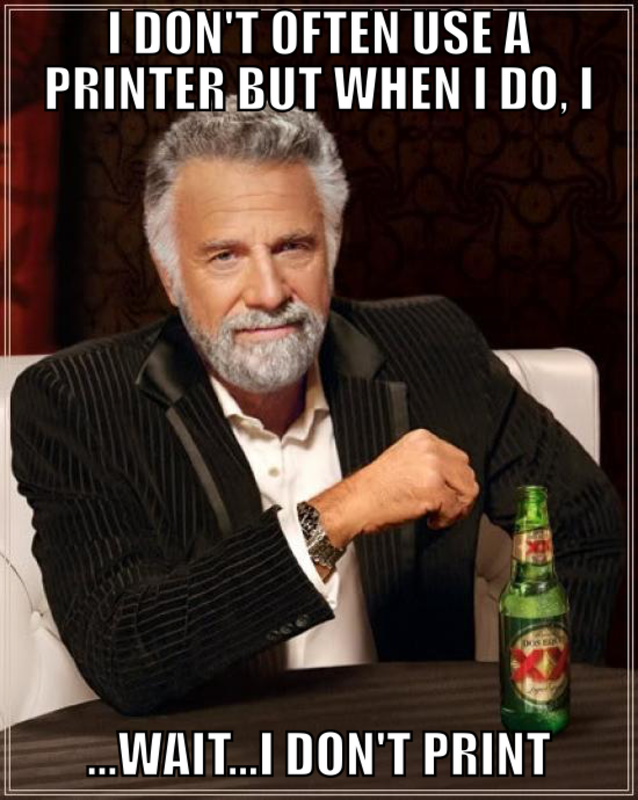 On the good side, end users don’t hate printers or copiers as much. Unfortunately, that’s because end users hardly, if ever, think about print. To them, toner on paper is approaching irrelevancy. Can anyone deny that this niche is in the midst of historically turbulent times? We’re witness to the transformation of an industry embedded in the fabric of modern living. 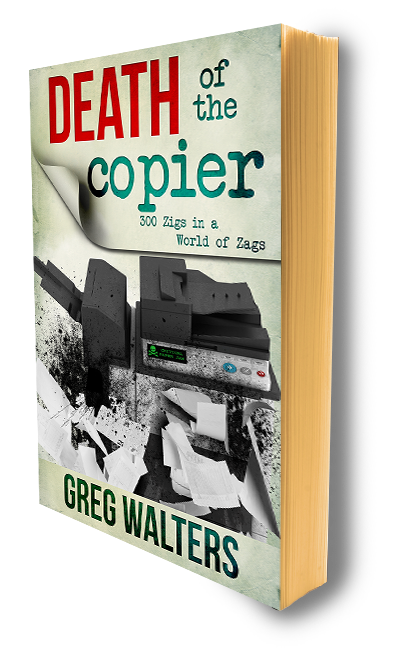 Every person in the business world recognizes the copier and printer as foundational tools of the trade. Our industry is all over the world, but that world is changing, transforming daily away from the mundane, away from slow processes and away from paper. We see the results of this movement in the way our OEMs are fracturing: Xerox is splitting, HP has split, and Lexmark is disintegrating. The Big Three of American office automation are shattering into stars. This turbulence affects the independent channel as well. Merges, acquisitions and the entry of investment groups tell the tale of a smaller, less-populated landscape. Indeed, as the manufacturers fight for their lives, how can the independent reseller manage? Should you jump into the fray, slapping a “For Sale” sign on the front door? Should you shutter the place and simply get out?